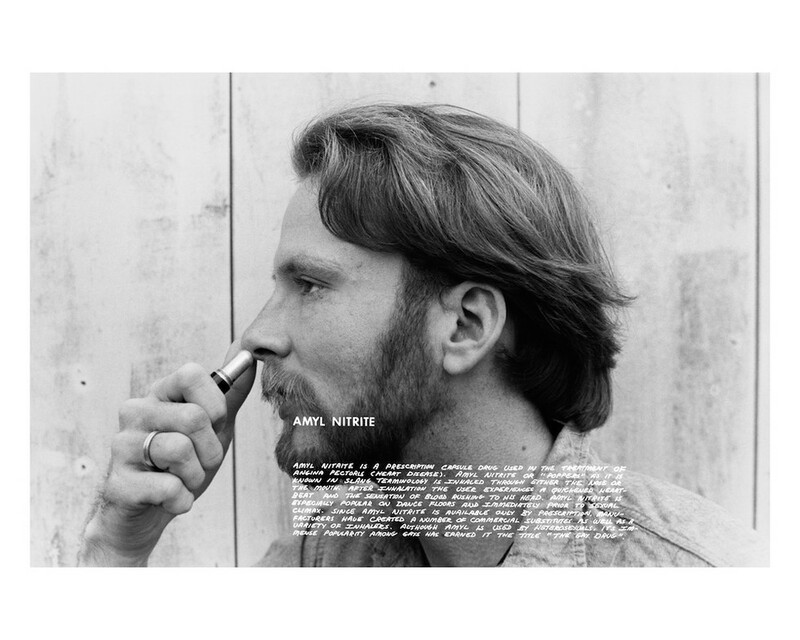 Fischer's work appears in a reproduction of his 1978 book, out this winter. 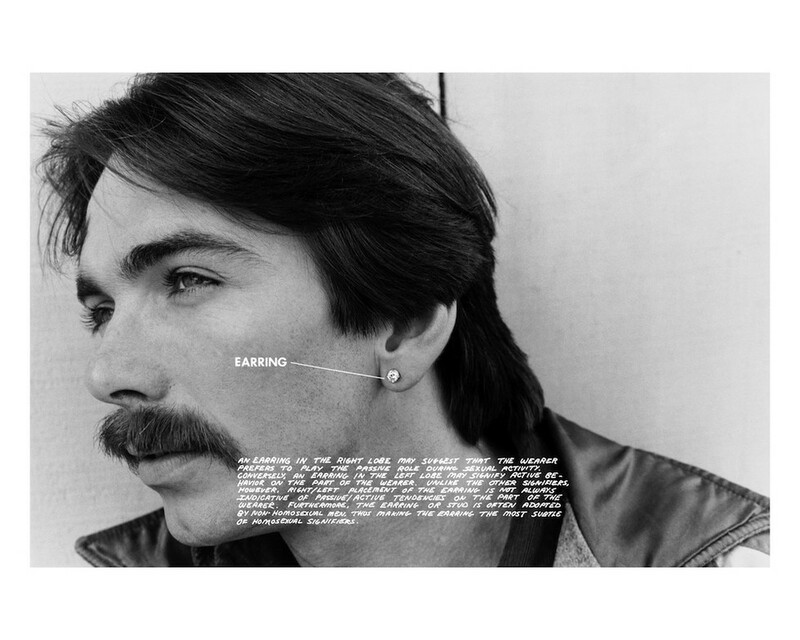 This winter, a new book studies and celebrates the symbols and subtext used by gay men in the '70s. 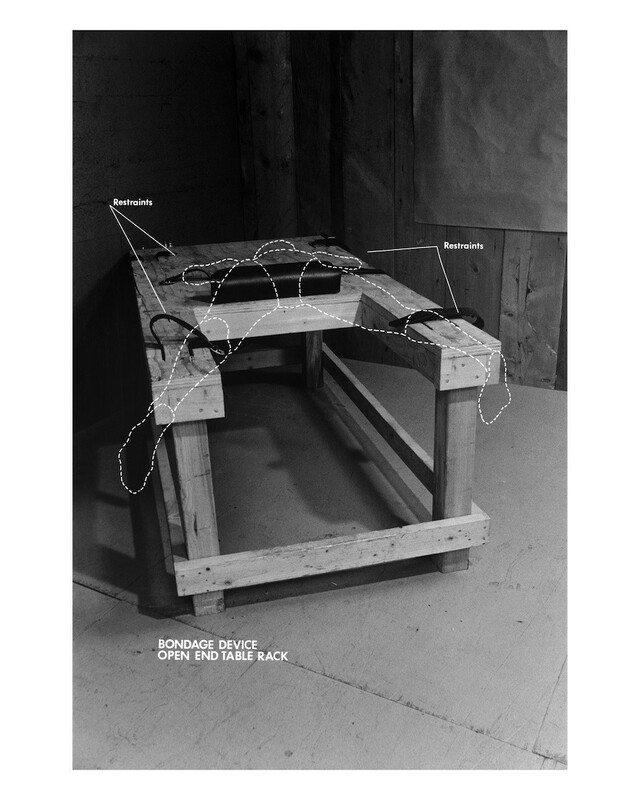 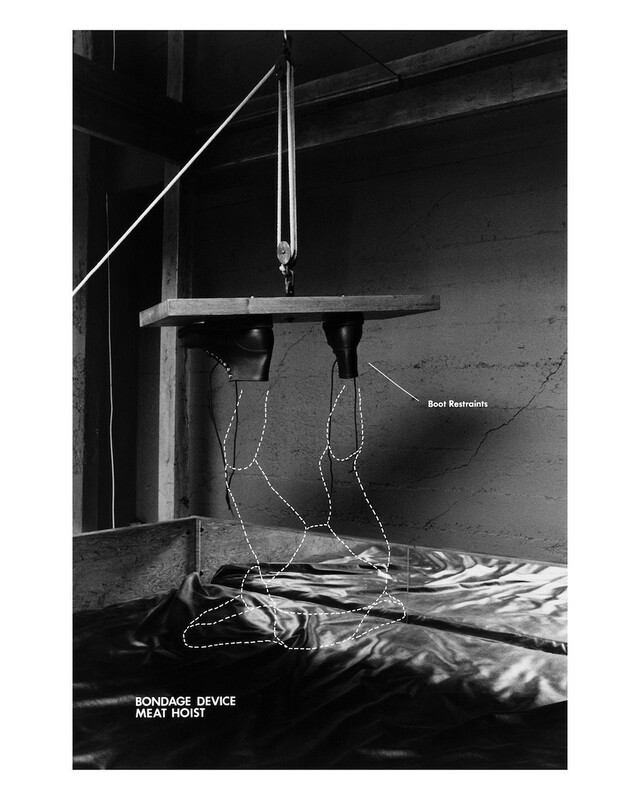 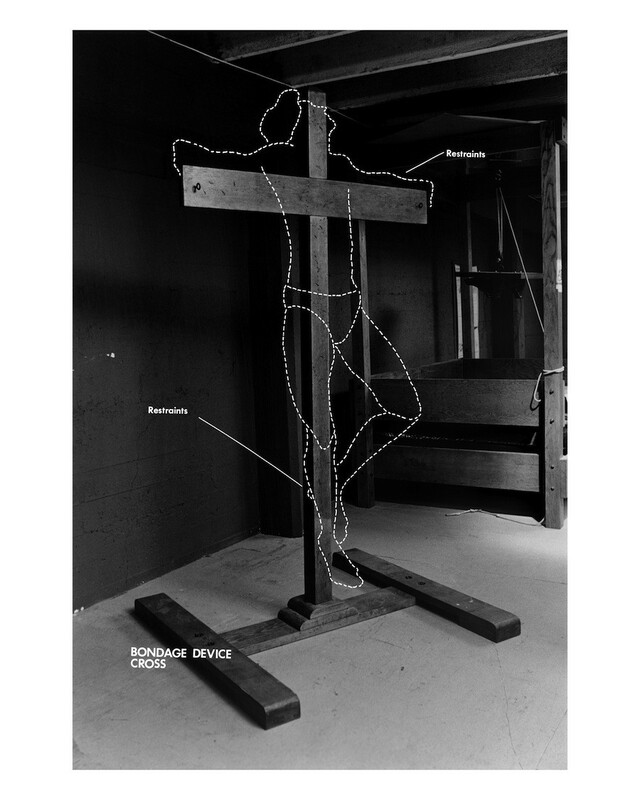 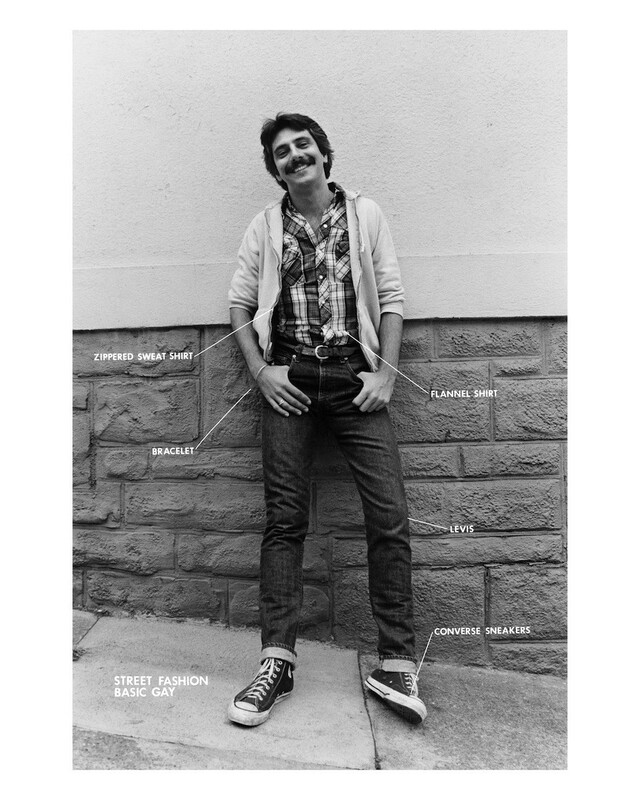 Gay Semiotics: A Photographic Study of Visual Coding Among Homosexual Men (1977), a photo-text series by San Francisco photographer, Hal Fischer, combines images in the California conceptual photography vein with incisive commentary about the fashion and sexual practices seen in the photos that read like an ethnographic study. 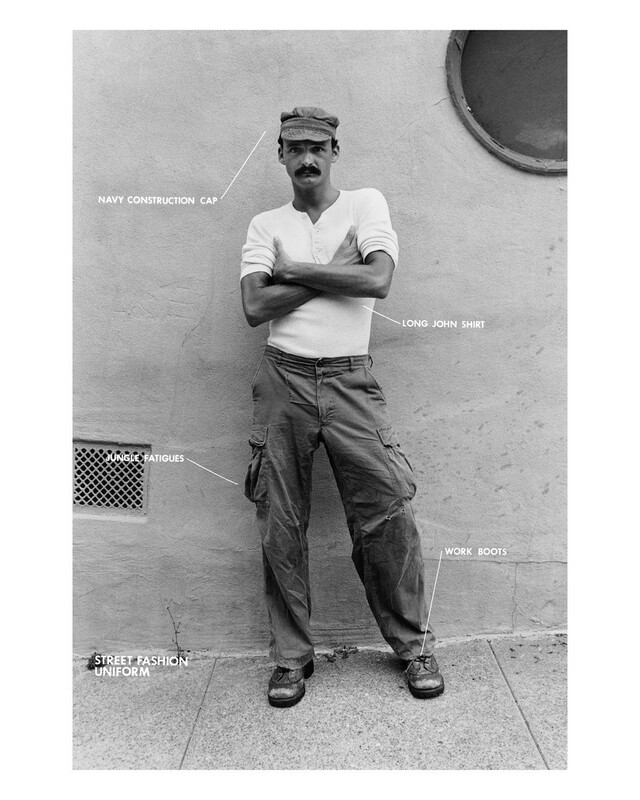 Fischer's photographs were primarily taken in the era's gay meccas -- San Francisco's Castro and Haight Ashbury districts -- and include explanations of visual codes like earrings, handkerchiefs and keys as well as archetypal gay styles like a leather man, an 'urbane' gentleman and a 'basic gay' street style. 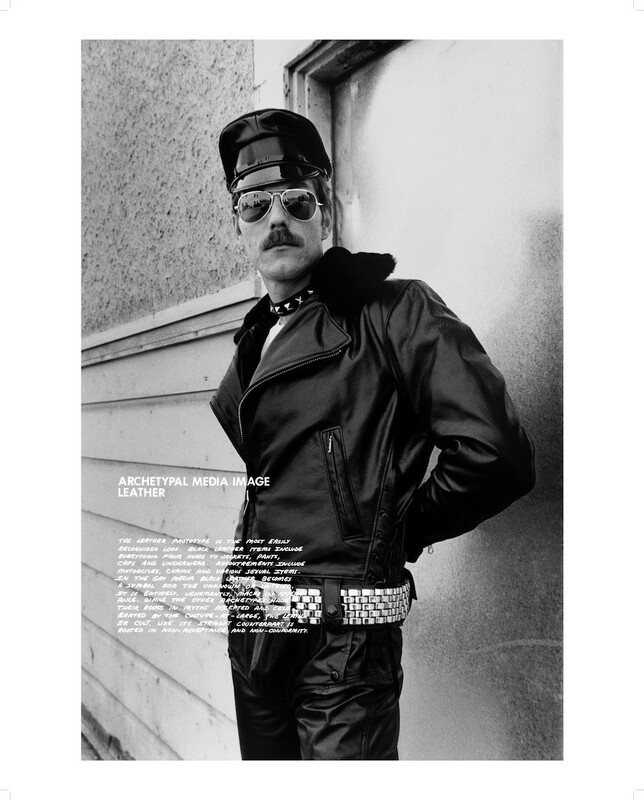 The book, which came out last month via Cherry and Martin, is a reproduction of the original 1978 tome and wryly depicts a cultural taxonomy in the years immediately before the AIDS crisis. 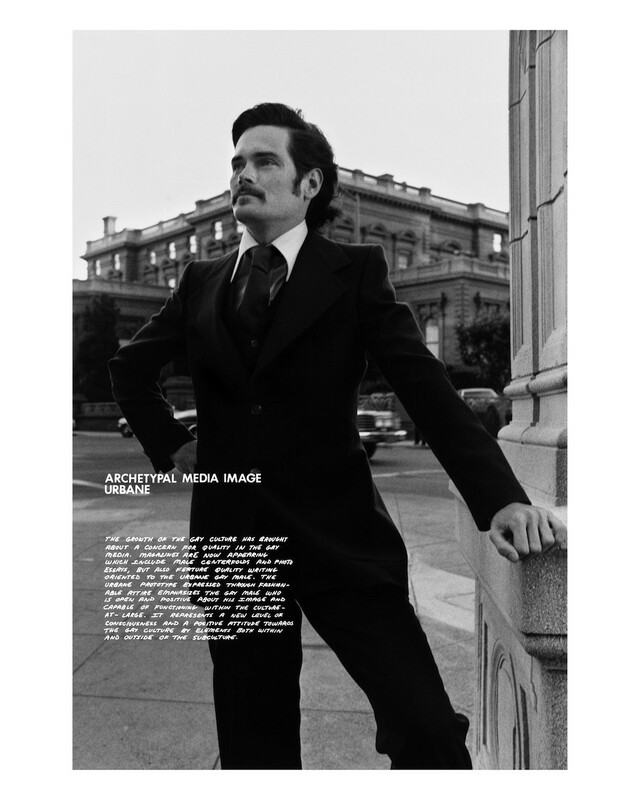 Take a look at images from the book below and get a copy HERE.